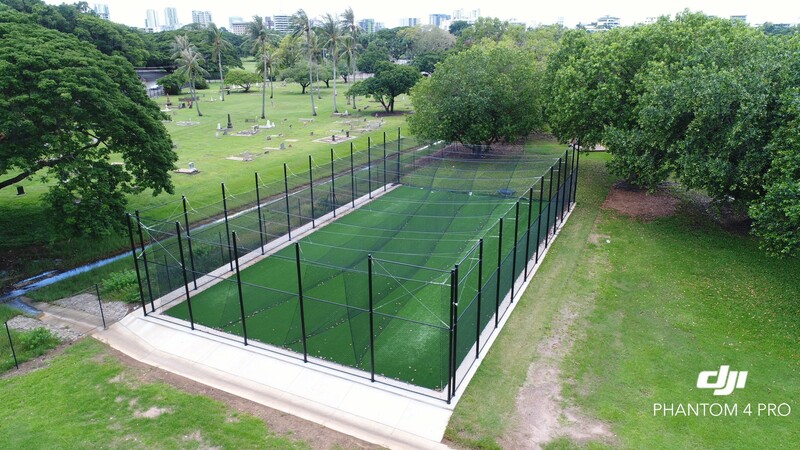 Installation of synthetic cricket pitch, associated lane netting and perimeter fencing. 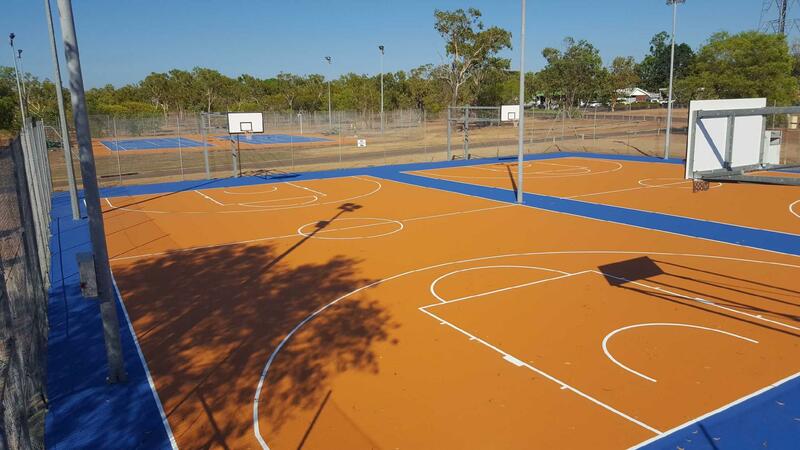 Supply and install Willplay play equipment, Rosehill TPV® rubberised softfall, and kerbing. 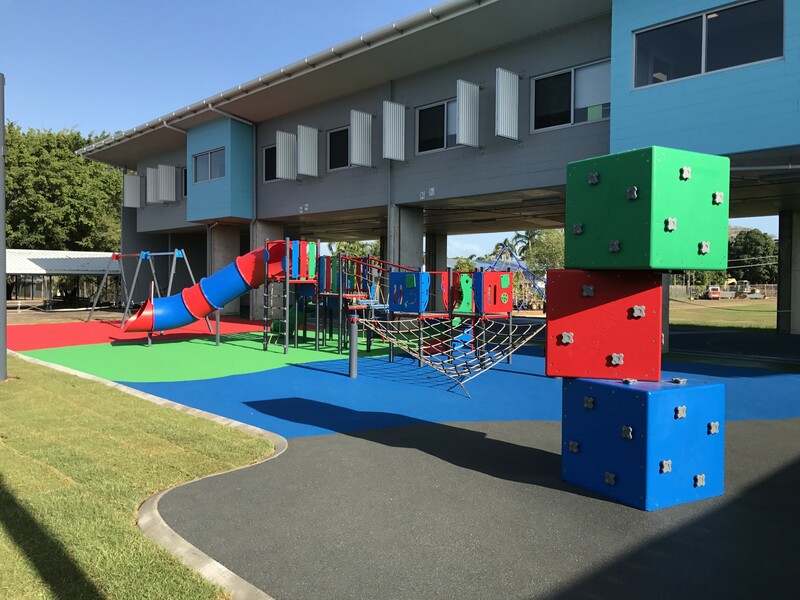 Installation of playground equipment, Rosehill TPV® rubberised softfall, independently certified softfall sand, synthetic turf, and shade structures. 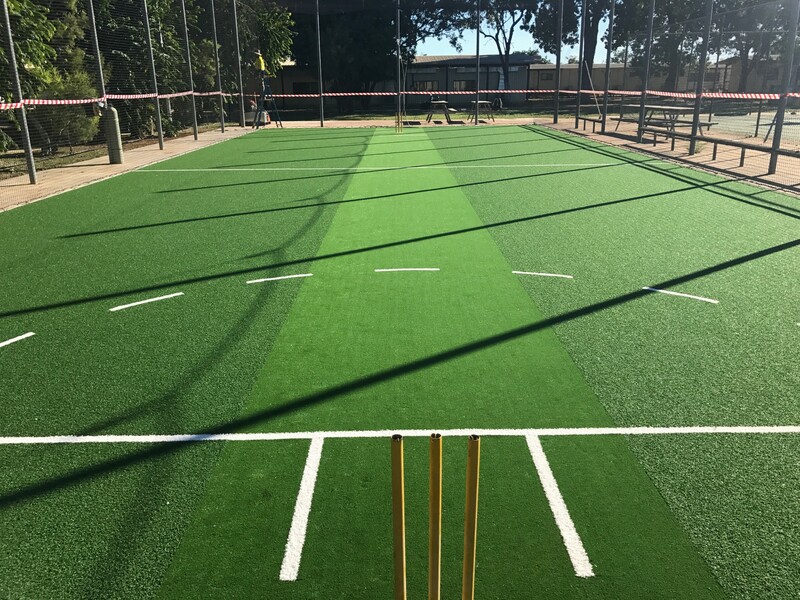 Installation of synthetic cricket pitch. 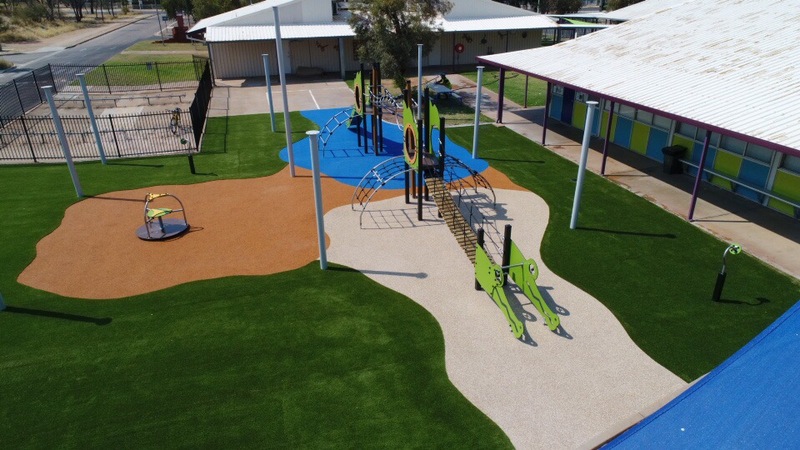 Installation of Playground equipment, Rosehill TPV® rubberised softfall, seating and kerbing. Supply and install Proludic play equipment, Rosehill TVP® rubberised softfall, kerbing with rock features and shade structures. 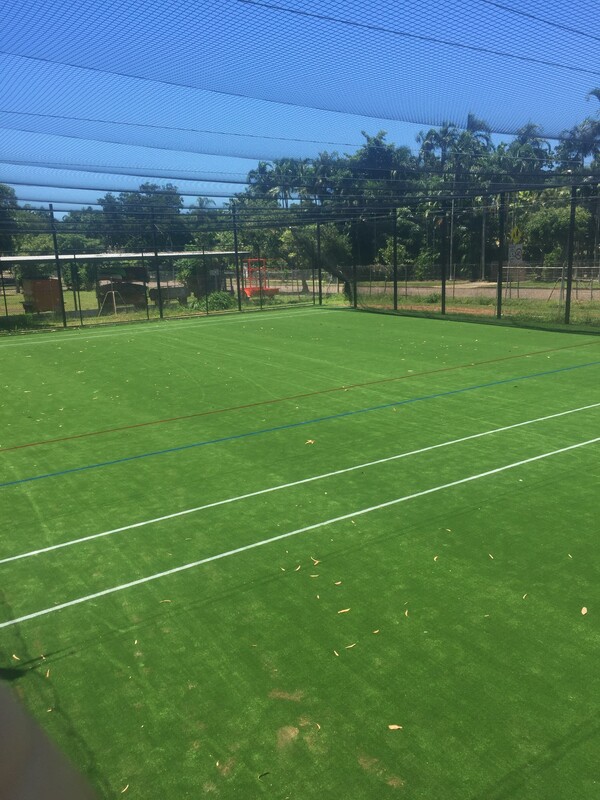 Installation of synthetic cricket pitch and associated lane netting.